Are you ready for something fast? I mean LIGHTNING FAST? 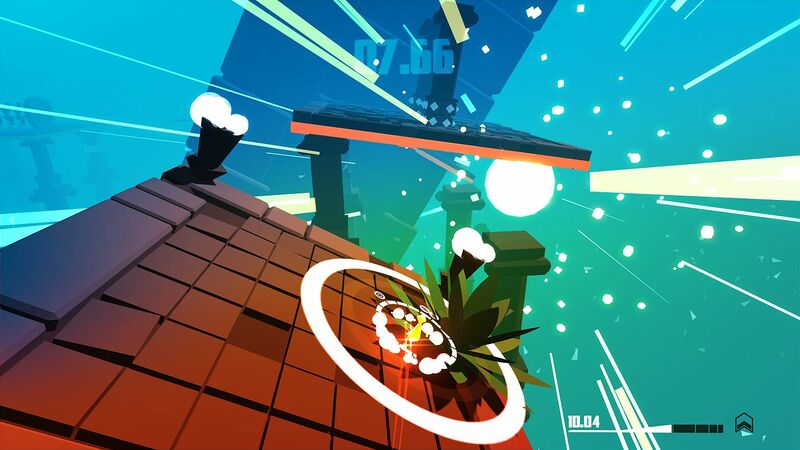 RAZED is here and there has never been a better time to go speedrunning. Quite literally. Available right now on Xbox One and PC, RAZED brings some glorious neon visuals to your eyes, before blending them together with some super fast speedrunning mechanics to ensure your reflexes are on point and your eyes begin to bleed. Priced at £9.59 – with a decent launch discount in place for those who decide to purchase early – RAZED tasks you with jumping, drifting, stomping, strafing and boosting your way past obstacles and through shortcuts in your ultimate quest of placing as high on the global leaderboards as possible. No less than 60 levels across six unique worlds will play host to the madness of RAZED, but how you make it to the end is completely up to you. Thankfully, super sharp restarting will see you back in the action in an instant when all else fails. And chances are you’ll be found utilising that option numerous times. RAZED can be grabbed from the Xbox Store right now. We’ll have a full review for you very soon, so if you’re not quite sold on the premise, or are hiding in the corner at the mere thoughts of something so fast and so colourful, make sure you keep an eye out for it. Previous articleYu-Gi-Oh! becomes the sixth manga universe to join Jump Force!